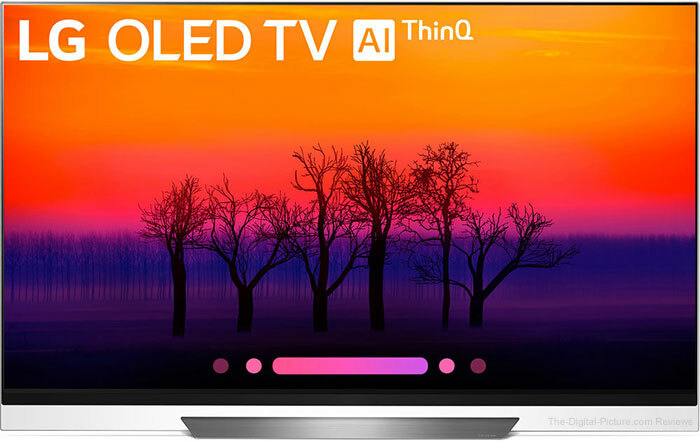 This deal expires at 11:59 PM EDT tonight: B&H has the LG E8PUA 55" Class HDR UHD Smart OLED TV available for $1,249.00 with free shipping. Compare at $2,496.99. We don't normally share TV deals, but ... this one seems exceptional with B&H is calling it "A Must See" deal.